Forensic economics involves relationships between experts, client-attorneys, and the courts. This chapter discusses the various forms that effective interpersonal communication takes, beginning with the initial engagement by an attorney. It is best practice to communicate on a timely basis, and to maintain records of all oral and written communications. Should an expert uncover some unusual or unexpected finding, the expert needs to alert retaining counsel which may require the expert to act as an advisor/consultant in explaining its implications. Communications also occur in a written report, in answering questions at a discovery deposition, and in providing trial testimony. 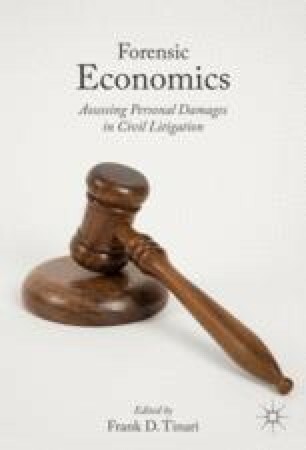 The chapter explains how trial testimony is different from other opportunities to communicate because the language and delivery of the expert’s oral testimony must target the average juror who does not read the expert’s report.